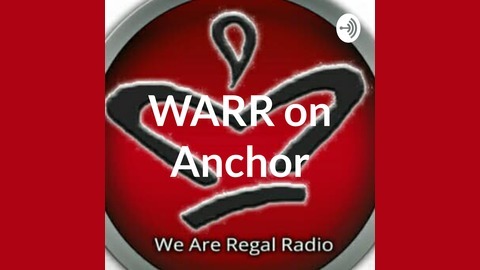 Daily reports and commentary from ya guys at weareregalradio.com, bringing you the latest in sports, entertainment, culture, politics and more! Follow us on Twitter, Facebook and Instagram! Become a supporter of this podcast: https://anchor.fm/regal-radio/support. The guys preview the NFL Draft with Hub Arkush, Executive Editor for Pro Football Weekly and host on 670 The Score (20:21) and also break down the NBA Playoffs with Michael Lee, Senior Writer at The Athletic (1:05:19). Plus, go Up For Grabs w/ Ryan B and much more! Make sure to rate, retweet, and share the podcast and follow the show on all social media @DandDavisShow for updates and more great content. Catch new D and Davis episodes each Thursday on WARR on Anchor, plus explore our archives on Soundcloud and watch new content on the show's YouTube page. Subscribe to WARR on Anchor and follow WARR for all the latest on our movement and stay tuned for upcoming episodes and specials from your guys. 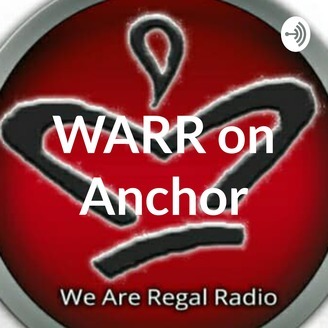 Weareregalradio.com provides the best independent coverage of sports and culture -- feel free to share our content and rate us well here or wherever else you find our podcasts. Thanks for listening.